Thank you for your interest in the Academy of Veterinary Homeopathy. Due to the high demand for names of veterinarians with an interest and advanced training in the field of homeopathy we have compiled a list of our members that are available for consultation. Since each practitioner’s situation is dynamic, you may find some are not taking on new patients at any given time so you may need to try more than one name listed. These are veterinarians that have an interest in homeopathy but we cannot vouch for their abilities. Most are graduates of the Professional Course in Veterinary Homeopathy. Many have completed the extensive case work and examinations required for certification by the Academy. Some have completed independent courses of study and are awaiting certification through our Education and Credentials Committees. We urge you to ask them specifically what their training and experience is in this field before committing your animal companion to their care. Here is a brief description of our membership levels to better help you in your search for a veterinary homeopath. Certified members are graduate veterinarians who have completed at least 128 hours of required coursework and who have passed a rigorous certification process administered by the AVH, the only veterinary certifying body in the U.S. recognized by the National Center for Homeopathy. Courses must be approved by the AVH for quality and content. 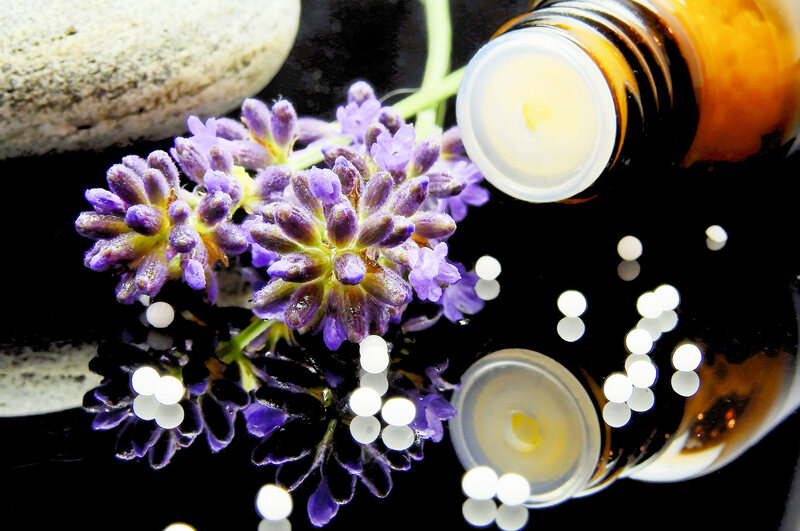 Certified veterinarians have demonstrated a basic level of competency in theory, principles and philosophy, remedies, and prescribing in veterinary homeopathy. Currently, this certification process is the best method available to the AVH to ensure competency of homeopathic veterinarians to the public. Affiliate members are graduate veterinarians who are interested in and are pursuing homeopathic education but are not certified by the AVH. Many have completed the Professional Course in Veterinary Homeopathy but have not applied for or finished the certification process. All members have agreed to abide by the Standards of Practice and Purpose of the Academy of Veterinary Homeopathy. The AVH does not maintain or provide information about the states of licensure of our members or their current license status in those state(s). We offer this list to help you in your search for homeopathic veterinary care. Please remember that the final decision on a health care provider is yours alone and the Academy cannot take any responsibility for the actions, omissions or performance of these members in their handling of your case. By proceeding to the listings, you are agreeing that you have read the above letter and understand it.